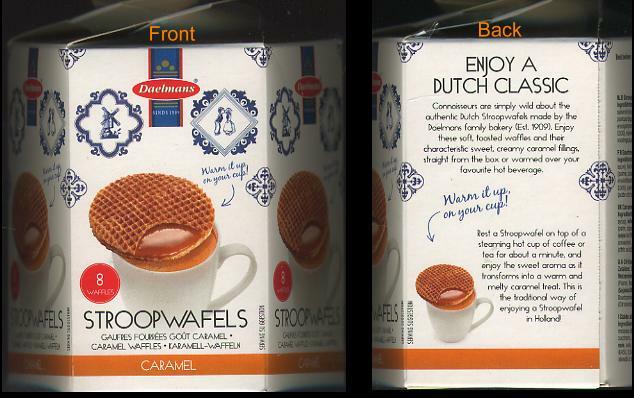 Stroopwafels -- Daelmans Stroopwafels -- 230g - Cookies - The Dutch Shop LLC your store for Dutch groceries. Daelmans Stroopwafels -- 230g. 8 Cookies.